News | SHIPMENTS DELAYED! 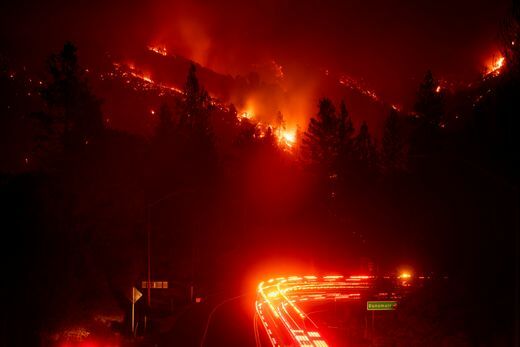 Interstate 5 remains 'unsafe' for travel as Delta Fire rages in northern California | Sonray Sales Ltd.
Interstate 5 partially reopened to traffic Monday morning as fire officials continue to battle the growing Delta Fire. California’s transit agency says one lane is open in each direction over a 17-mile stretch. The stretch of highway between Redding and Mount Shasta had been closed since Wednesday, Sept. 5. Drivers are warned to expect lengthy delays. 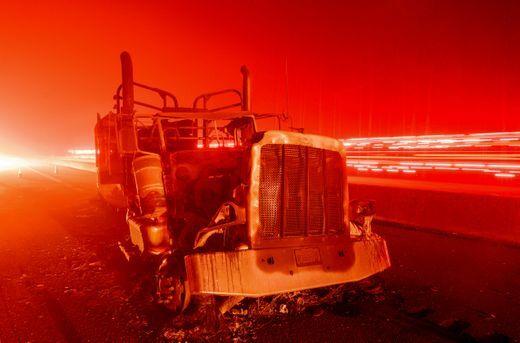 A fire vehicle passes by an abandoned burned out truck along Interstate 5 after the Delta Fire tore through the region and jumped the road in Delta, Calif. on Sept. 5, 2018.